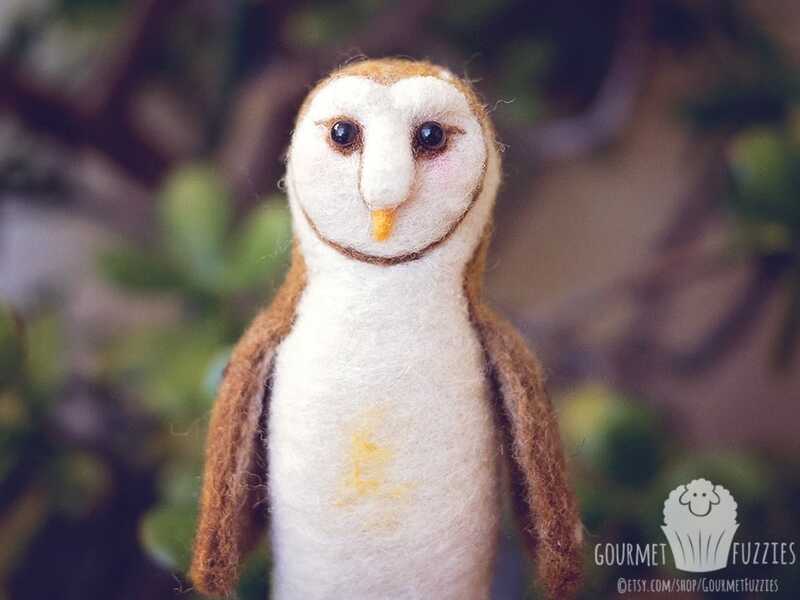 Blog - Page 24 of 24 - The Petite Provisions Co.
Octavia the Owl was created for a dear friend! 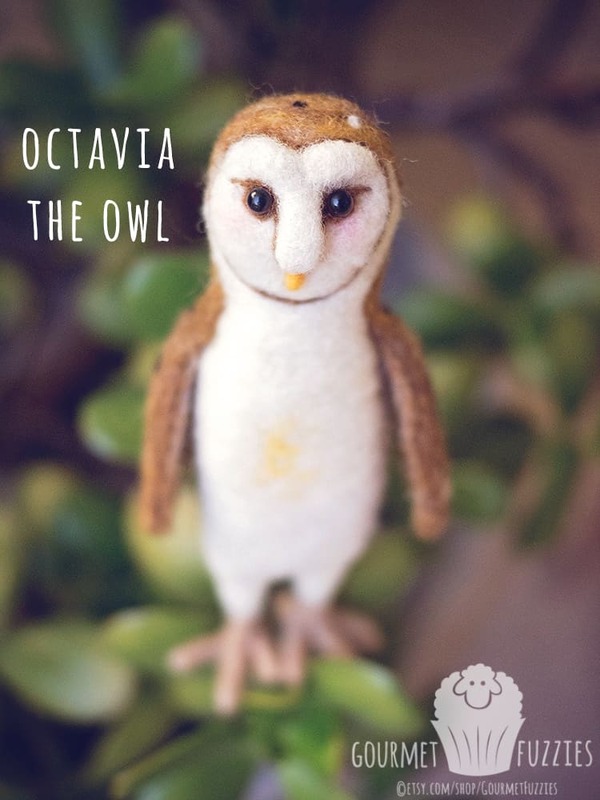 She wanted an owl for her daughter’s room, and I was thrilled to be the one to make one for her. 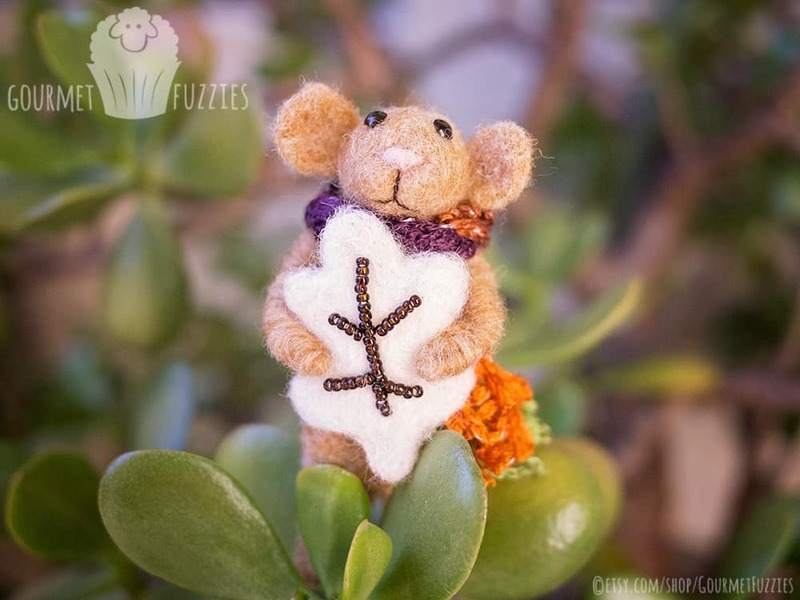 Finnegan is a cute little brown mouse with a bead embroidered autumn leaf and scarf!